When you are left at the end of a book longing for several more chapters or a sequel, you know an author has written a phenomenal book. 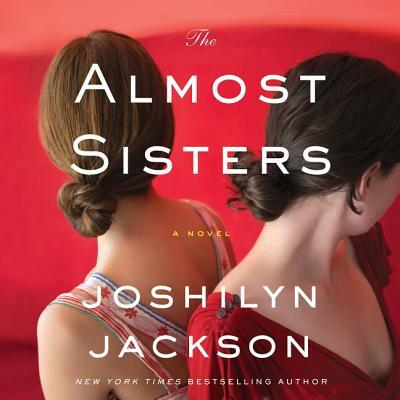 Almost Sisters is an incredible story that wowed me from the very first page. There were chapters that brought me to tears and chapters that had me shaking with laughter. Jackson masterfully pulls you into Leia Birch's world and makes it difficult to leave.